We’ve Dropped in the Standings…Help! I am reposting this because we have dropped in the standings to 89th place with 352 votes. We need your help and the help of all of your friends to climb the leader board to the top. Please share this post with your friends and family to help Delaware County District Library win $5000.00 Thank you very much. 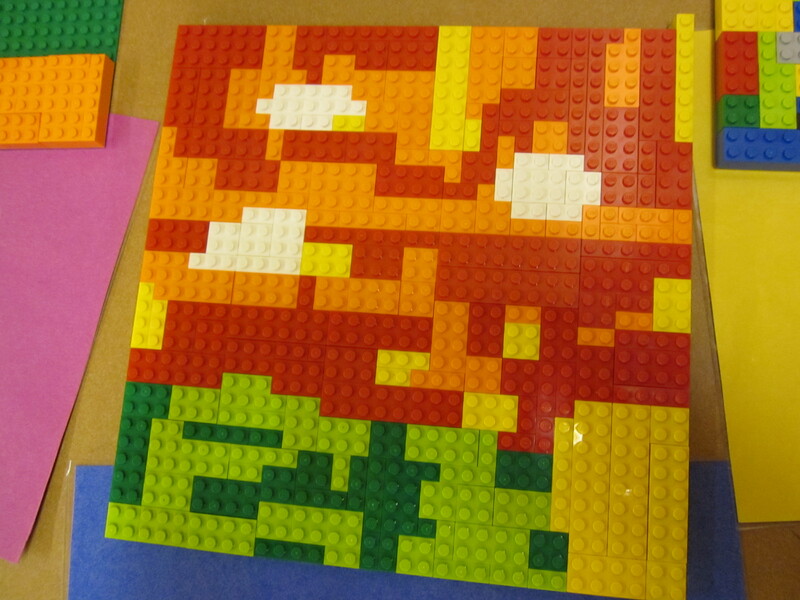 LEGO has developed a contest for public libraries, and the most nominated library in the “Read! Build! Play!” project receives $5,000 for books and supplies. The top 200 libraries receive a special LEGO DUPLO Read! Build! Play! toolkit chock full of cutting edge, early literacy programming that combines preschool books with a versatile collection of DUPLO bricks. Here’s all you need to do to help Delaware County District Library win the “Read! Build! Play!” project. 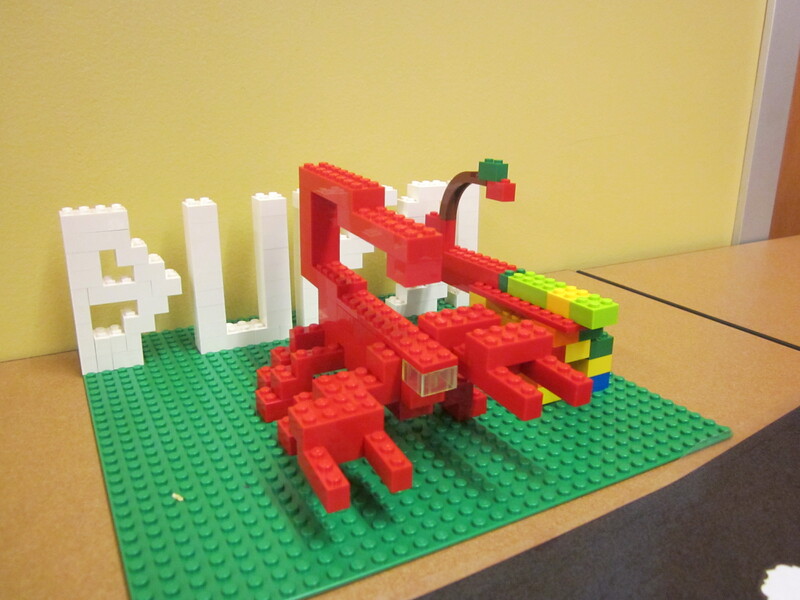 Log on to the LEGO web site and follow the prompts to vote for DCDL. You can also find this link on the Library’s Facebook page. The contest runs until October 1, 2012, and you can vote repeatedly each day. I thank you for your help in making sure that Delaware Library is the most nominated library in this contest, and when (not if!) we win, I know the children at story times will be very grateful too! 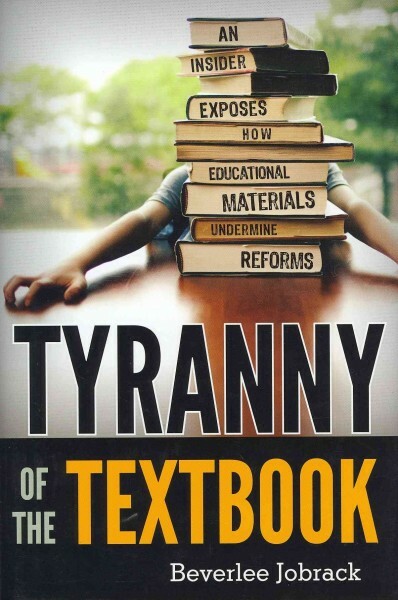 Join us as author Beverlee Jobrack discusses her new book, Tyranny of the Textbook: An Insider Exposes How Educational Materials Undermine Reforms, a behind-the-scenes look at how K-12 textbooks are developed, written and selected. Wednesday, August 15 at 7:00 p.m.
Ms. Jobrack’s book reveals how the system works against attempts to improve student achievement and presents the changes she believes are necessary before any educational reform efforts can be effective. Now retired, Ms. Jobrack worked for over 25 years in the educational publishing business. Before that, she was a middle school English teacher. She lives in Delaware County.